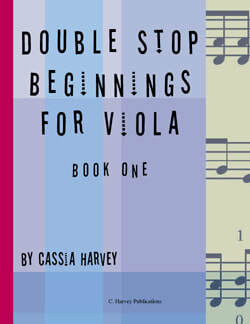 Looking for viola study music in first position? Use exercises to learn essential basic skills that will help you reach the next level. 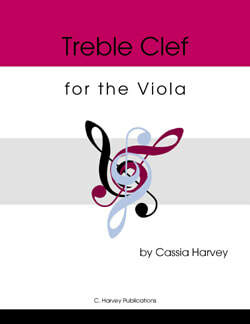 Looking for viola study music in other positions? Use exercises to strengthen your fingers and develop muscle memory.